With all the videos coming I agree. The presentation of the 2013 Milan cruise ship will take place tomorrow morning in Genova. 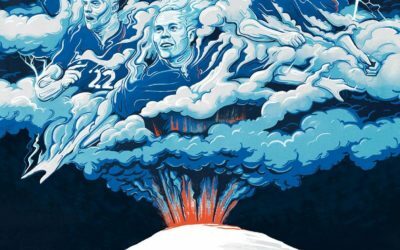 Galliani, Balotelli and De Jong will be present. Any info on the route? Praying it comes to my precious islands. 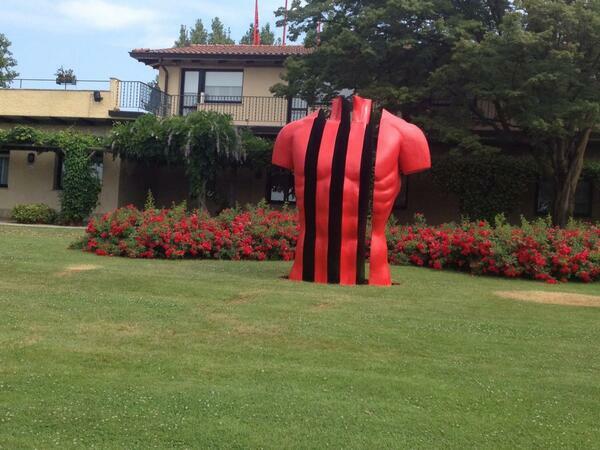 Seconda Pelle figurine at Milanello. Last edited by jon; 28-07-2013 at 21:10.